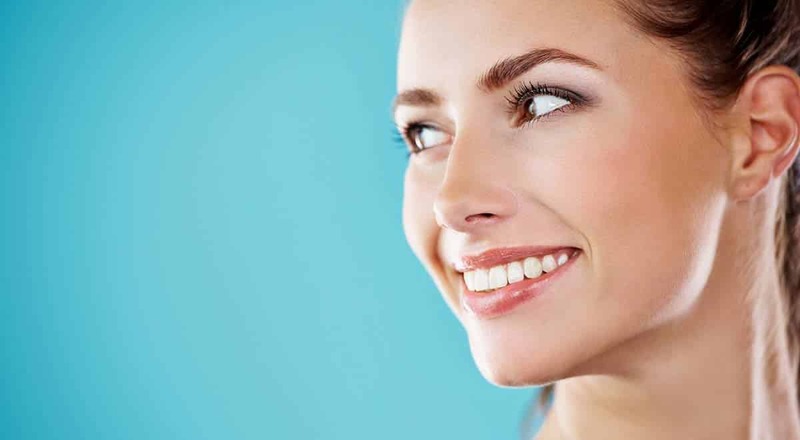 Home » dentist-blog » Do Whitening Toothpastes Work? Do whitening toothpastes actually deliver what they claim they can? The ability to flash healthy white teeth is something most of us consciously or unconsciously desire. That’s why most of us gravitate towards the toothpaste advertisements that sell us “the dream smile in a tube” concept. The truth is, the majority of us with varying degrees of stained teeth – no thanks to years of consuming stain-causing foods and beverages – are sceptical about these lofty claims and whether these over-the-counter products actually work. There are other products out there that promise effective results, including take-home whitening kits that include trays and gels. Nevertheless, the whitening toothpaste remains one of the most widely available and affordable of such products. Will they really be effective in removing the stains on our teeth? Are they based on nothing more than just marketing gimmicks? Unfortunately the answer isn’t that straightforward. There are many brands out there and you would be naïve to believe that every single one of them produces the results that you are looking for. The best thing you can do is ask your dentist which brands are effective. Friends and family who have tried a particular whitening toothpaste can also be useful in guiding your selection. You should bear in mind that whitening toothpaste has a relatively small percentage of whitening agent compared to in-chair whitening treatments and professional dispensed take-home whitening kits. Even for toothpastes that contain an effective percentage of whitening, you will need to factor in the time it takes to get the results. You’re looking at an extended period of time, with regular brushing to see visible shade reduction. Overuse of these weaker products in the hope of achieving dramatic results can cause damage to the tooth’s enamel, more on that later. Since the brands that work tend to cost significantly more than your regular toothpaste, you will need to do your sums to determine the cost effectiveness of the product, given the expected treatment duration. Of all the options, an in-chair whitening treatment at the dentist’s office offers the fastest and most effective whitening – it takes about an hour to whiten up to 8 shades lighter than your existing tooth colour. You may also combine the different treatment variants to get the best out of your investment. 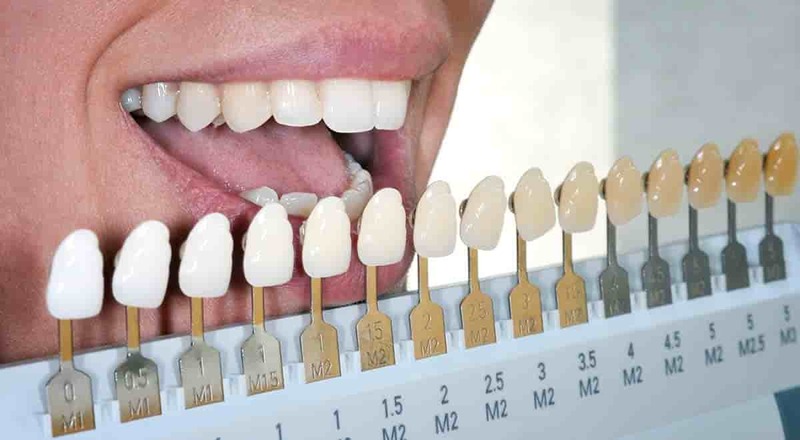 For example, many people opt for in-chair whitening treatment to achieve the shade quality they want, followed by regular checkups and professional cleans, and brushing with whitening toothpaste to maintain the cleanliness and brightness over time. One of the biggest complaints against using whitening toothpaste is what some would call a “catch 22” situation – or if you prefer, the “damned if you do, damned if you don’t scenario”. The chemical concentration of the whitening agent in the toothpaste is often so minimal that it would not give any noticeable results. In order to produce the ‘whiteness’ effect, some people brush harder so that the abrasive action of the toothbrush to get rid of the stains. Although the “sandpaper” method may work to some degree, you may end up damaging your natural tooth enamel by such excessive brushing. Over time, the tooth polishing regime will also result in the thinning of the enamel wall and increase tooth sensitivity. To find our which whitening treatment is the most appropriate for your oral health, book yourself an appointment with your dentist to avoid wasting money on ineffective products and possibly damaging your teeth. By Dr Luke Cronin| 2016-10-20T11:37:48+00:00	June 25th, 2015|Teeth Whitening, Teeth Whitening Sydney, Zoom Teeth Whitening|Comments Off on Do Whitening Toothpastes Work?